The referral agent! I am your trusted, local, experienced Realtor! I am happy to assist you in your residential sales and purchases! I also have a special program for medical professionals (Doctors, PAs, NPs, Nurses, Paramedics, and many more) and public service (Firefighters, Police/Sheriff) to help them SAVE more money! 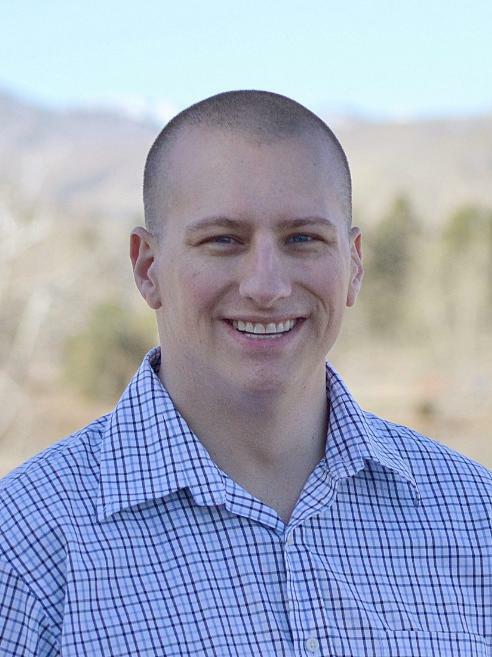 Bought a Single Family home in 2018 for approximately $325K in Brighton, CO.
Joe was fantastic to work with! He was very informative and helpful throughout the whole house buying process! As a first time homebuyer, it was important to have a realtor that was able to walk me through each step of the way, and he did just that. I highly recommend him! Joe is the best! We highly recommend him; his local knowledge, professionalism, negotiation skills, and responsiveness make him uniquely qualified to provide all of your real estate needs. We especially appreciated his attentiveness to all of our questions and concerns throughout the home-buying process. In fact, Joe continues to be a trusted advisor months after settling into our dream home--the home he found after listening to all of our wants/needs! We will not hesitate to use Joe again for our next sale and or purchase.